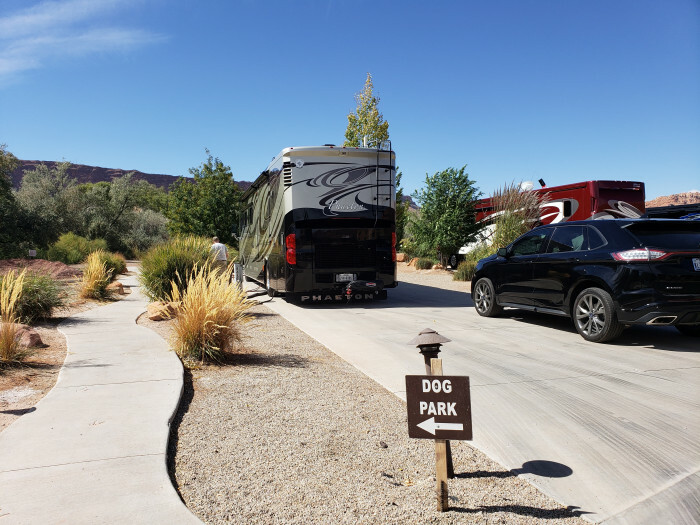 Stayed on the resort side....blonde lady working up front was the sweetest....showers on the resort side were fantastic....laundry was spotless with new washer and dryers ( open 24/7 ) We camped at Portal RV Resort and Campground in a Motorhome. Bozeman is beautiful! 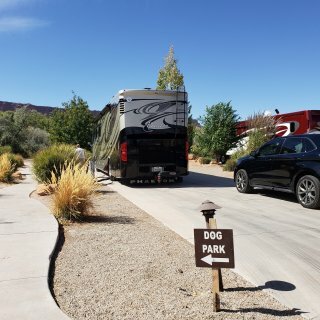 Campground is very nice and very well kept...staff is very nice....3 ""verys" BUT I have to go w 4 stars because RV spots are crazy narrow well if you are not on an end. Train noise is crazy and its frequent. 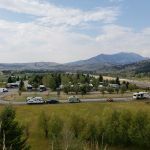 We camped at Bear Canyon Campground in a Motorhome. Ummmmmmmm yea, $46 a night for a state park! WTF....no amenities and ALOT of road noise!!! SMH! 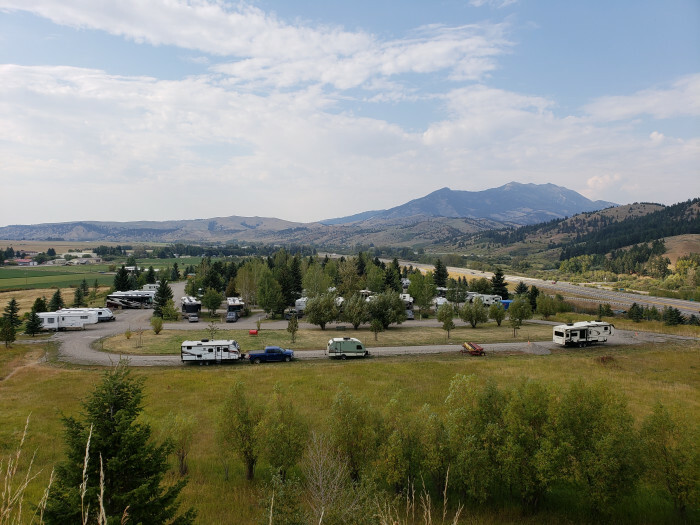 We camped at St. Vrain State Park in a Motorhome.